Often, actionable intelligence in a crisis is limited to legacy technologies and practices. It has long hampered the efforts of emergency responders having provided little to no support for strategic analysis or tactical crisis management. 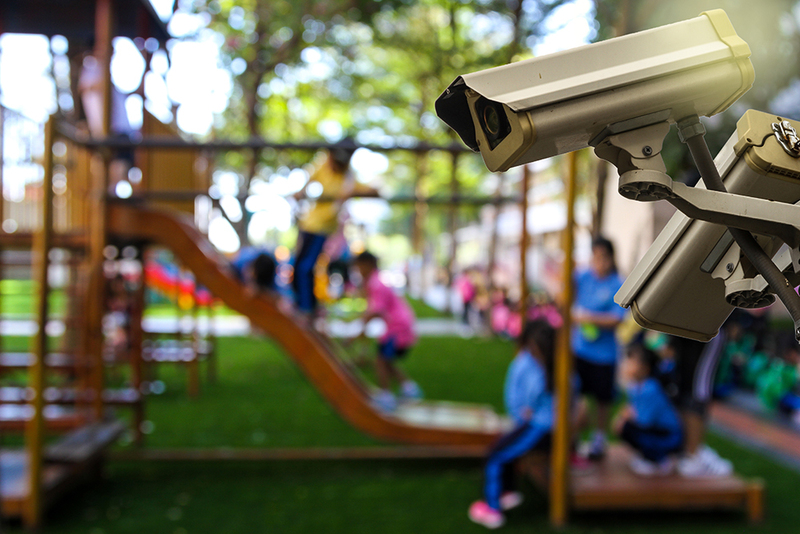 Additional complexity is involved when disparate video surveillance systems are in play, and such is the case many times with a school district and the local public safety agency. Compartmentalized video surveillance systems present a disjointed strategy resulting in little to no visual awareness when time is of the essence. A DETECT municipal surveillance system will improve the effectiveness of First Responders. It’s all about sharing surveillance cameras, so why do we not see more of this? Agencies working together and applying the right technology is the answer. We bring agencies together and have the experience and technology to make it all work. Destruction and defacing of school property not only cost tax payers, it can create an undesired environment for students. Property crime is a significant concern of many school districts. An innovative method to protect property includes sharing cameras from disparate surveillance systems while maintaining autonomy. A DETECT Video Surveillance System provides this ability. Audio intervention is a proven method to prevent and deter nuisance and criminal activity. Video and audio must occur simultaneously.